James Turrell, Cherry, 1998. Image via Almine Rech Gallery. Currently on view in Brussels at Almine Rech is the gallery’s first solo exhibition by American artist James Turrell (b. 1943). Since the 1960s, Turrell has created innovative and unconventional installations in which he attempts to sculpt optical perception and “the concrete nature of light,” generating meditative, often-sublime experiences for the viewer. The works on display represent more than three decades of Turrell’s experimentation with light as a physical material, including examples of his early Projection series, his Apertures, and his more recent engagement with holography. 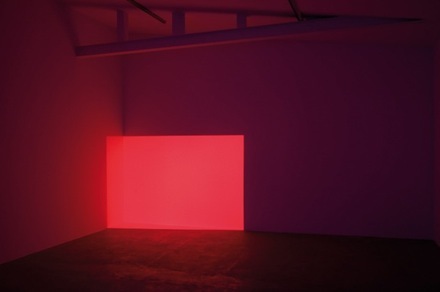 James Turrell, Acro Red, 1968. Image via Almine Rech. 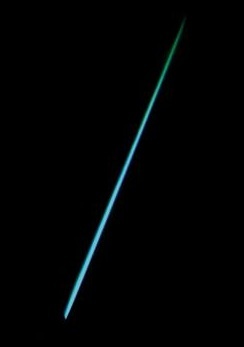 “I like to use light as a material, but my medium is really perception. I want you to sense yourself sensing, to see yourself seeing,” Turrell said in a 2003 interview with Smithsonian Magazine. The essence of his best work defies both photo-documentation and textual description. 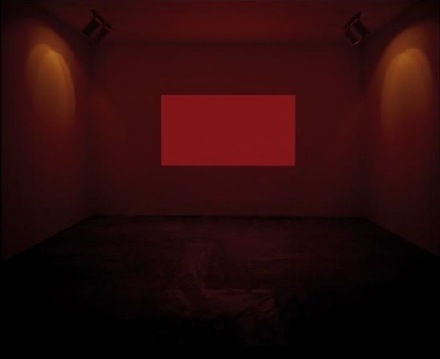 While still-images of works like Acro Red (1968) portray, in a summary fashion, a rectangular block of red light projected onto the corner of a room, the experience of the installation owes as much to the passage of time as to the geometric figure and spectrum of hues which are ultimately perceived in situ. The full vividness of the central object is apparent only after a period of ocular adjustment; it’s alarming triple-dimensionality and tactility emerge as the result of prolonged engagement with the space in which it is presented. James Turrell, Aperture Plan, 1983. Image via C4 Gallery. Examples of the artist’s Aperture series, like the present exhibition’s Cherry (1998), emerged from his Space Division Construction work of 1976. Rather than the projected illusion of a three-dimensional object, the Aperature works are actually incised recesses in the surface of the wall. In earlier Aperture works, the recessed space was unlit, perceptible only over time by fragmentary, ambient light. In Cherry, however, the sole light source emerges from within the Aperture itself, creating an alternating sense of projection and recession of the geometric form. James Turrell, XXIV-C, 2010. Image via Almine Rech. The most recent works in the Almine Rech exhibition are two of Turrell’s Large Holograms, first shown to the public at Pace Wildenstein in 2009. To create this series of “light transmission pieces,” Turrell collaborated with a physicist in order to objectify a traditionally-ephemeral entity. While critical response to these latter-day works was initially mixed, the selectively-retrospective nature of the Brussells exhibition contextualizes them within the trajectory of the artist’s oeuvre. 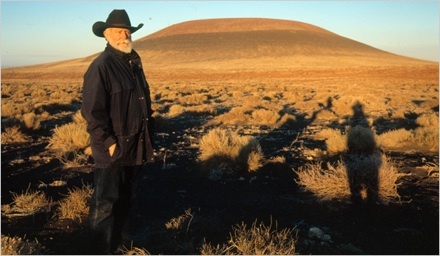 James Turrell at Roden Crater, 2001. Image via the New York Times. James Turrell, Roden Crater, Crater’s Eye, Skyspace, Via DesignBoom. Turrell’s ongoing project at Roden Crater, an extinct volcano in the Arizona desert, has tended to dominate critical discussion of his work since he acquired the monument in 1974. He has spent more than thirty years transforming the cinder cone into a naked-eye observatory, constructing a series of chambers and spaces from which to experience a variety of celestial phenomena. Over the course of three decades, Turrell’s work at Roden Crater has been inspired variously by Hopi ceremonial chambers, Egyptian mastabas, and Utopian architecture. He currently anticipates opening the structure to the public in 2011. Other recent exhibitions by the artist include the new Skyskape “Within Without,” which opened earlier this month in Canberra, Australia, and The Wolfsburg Project, which ended its run in Germany in May of this year. 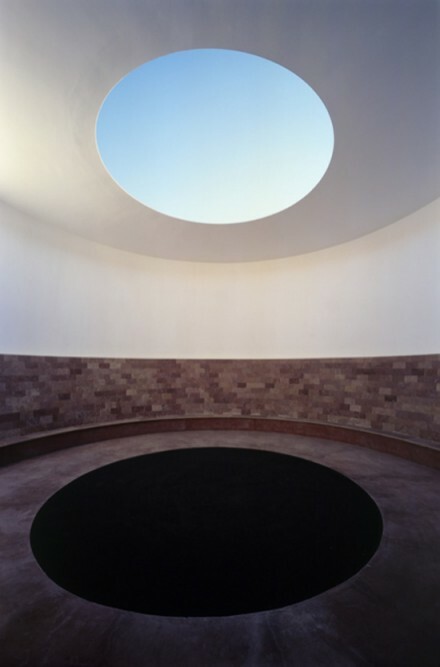 In 2012, the Guggenheim Museum will present a major retrospective of Turrell’s work. In 2009, the James Turrell Museum opened in Colome, Argentina, on the estate of Swiss collector Donald Hess. 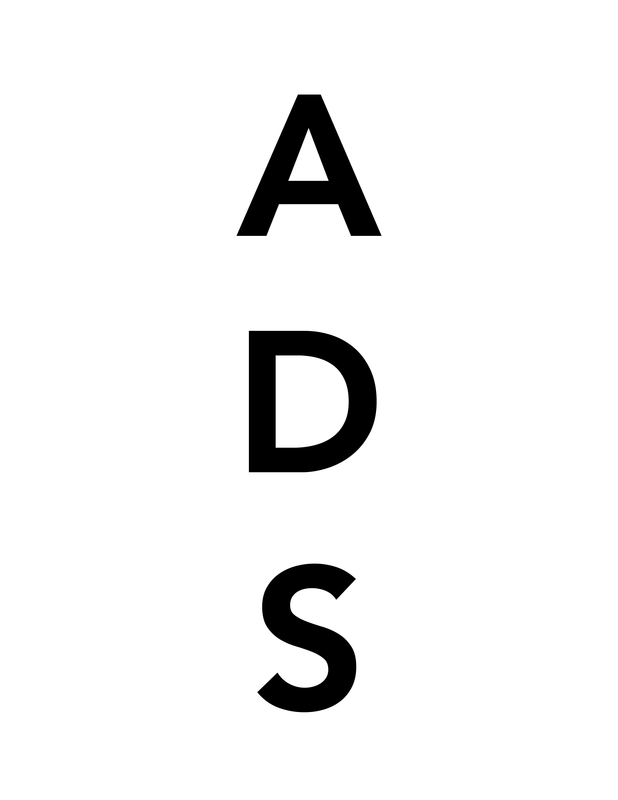 This entry was posted on Wednesday, September 15th, 2010 at 1:20 am	and is filed under Art News. You can follow any responses to this entry through the RSS 2.0 feed. You can leave a response, or trackback from your own site. Maybe this is my cis/straight/maleness speaking here, but that doesn’t seem very insulting to me.